Manish Packaging Pvt. Ltd., came into existence in the year 1970. 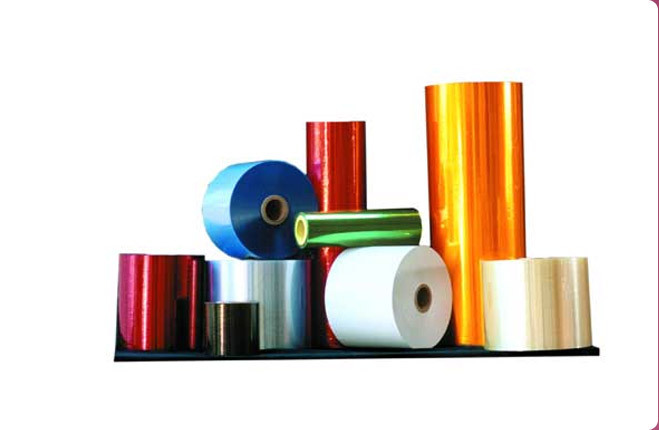 The firm has won accolades all over the domain by offering high grade PVC Films to the clients. Located at Surat (Gujarat), the firm is managed under the proficient headship of its mentor,Â Mr. K. B. Patel who is having a vast experience in the domain. 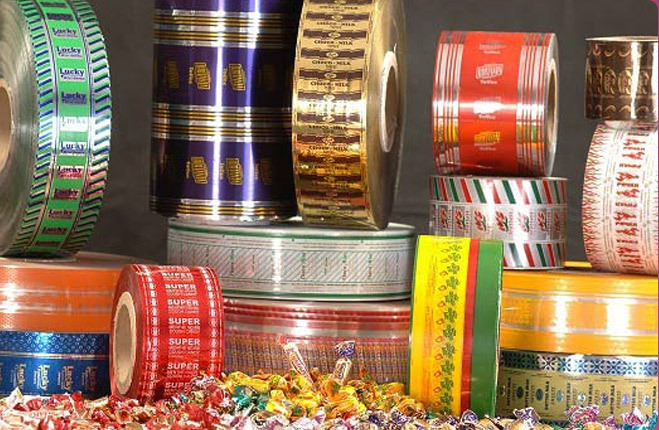 The firm has carved a niche in the Packaging Industry as a trusted PVC Films Manufacturer and Exporter. Our up-to-the-minute equipment, which run parallel with state-of-the-art technology, assure the most advantageous quality of product. We have a panel of experts who have vast experience in manufacturing of packing products. 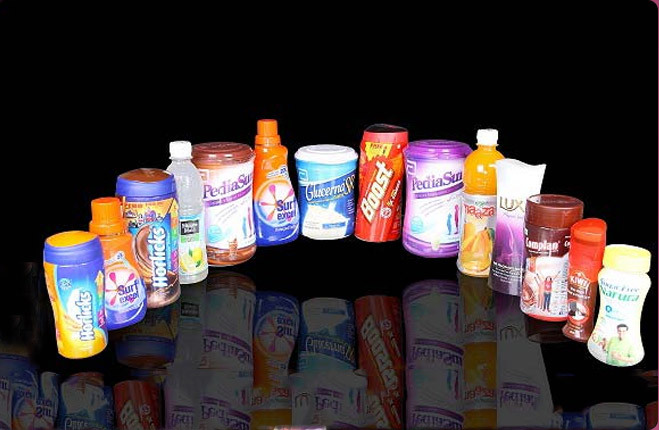 Manish Packaging aims to provide quality at the most competitive price. Our experts perform stringent quality tests on the product thus ensuring superlative product to our honored clients. Manish Packaging is a professionally managed organization who has impeccable record of transparency. 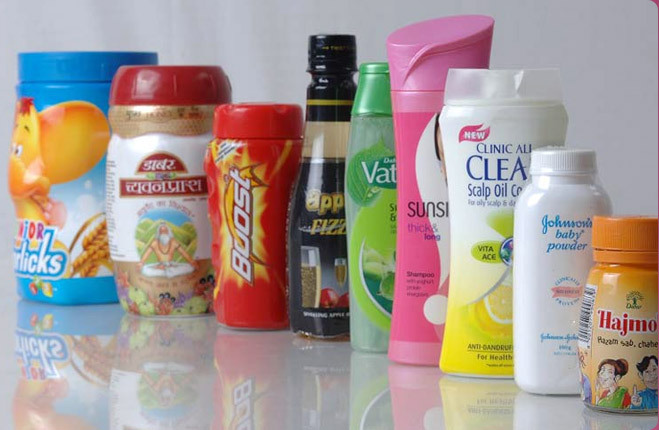 We have considerable expertise in dealing with various packaging products. Our target-oriented professionals are the milestone behind our grand success. We have a visionary team of professionals who have vast experience in the field of packaging. By maintaining transparency in its business dealings, the firm established a wide network chain across the globe. 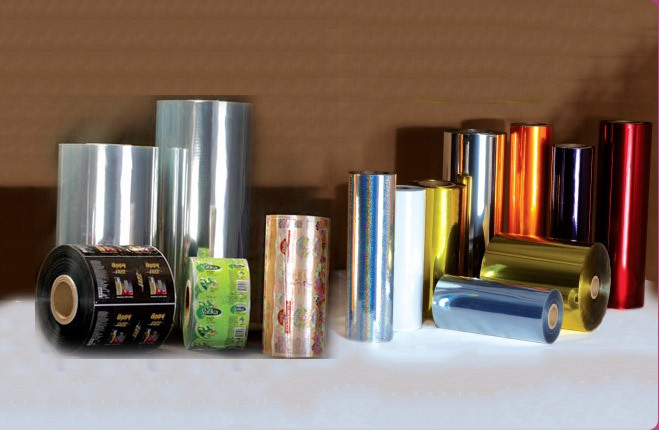 Backed by this wide network, the firm has become proficient in providing prompt deliveries of the PVC films to every nook and corner of the globe.